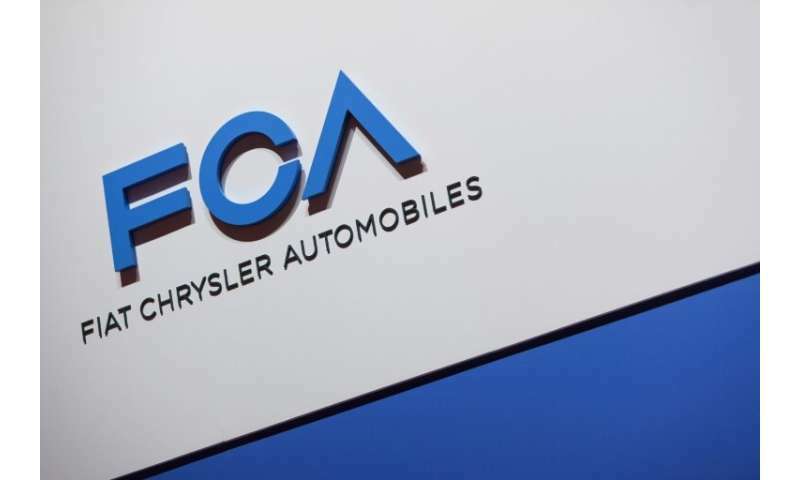 The Italian-American automaker took the decision, effective from the end of September, to "better align production with global demand," it said in comments reported in local media Thursday. Retirement packages will be offered to eligible employees while the company will also attempt to place laid off hourly employees in open full-time positions as they become available based on seniority. The announcement represents a fresh blow for the province of Ontario following the axing of more than 2,500 jobs announced for the end of 2019 at the General Motors plant in Oshawa, near Toronto. The president of the Unifor union, Jerry Dias, tweeted: "I am deeply concerned about the 1,500 plus families, the community of Windsor & the Cdn auto industry - all affected by FCA Canada's decision to end the 3rd shift at Windsor Assembly Plant." He added the union was demanding an urgent meeting with FCA. Doug Ford, the premier of Ontario, likewise promised to "fight tooth and nail to protect the jobs of the auto-workers in Windsor." The Chrysler plant in Windsor employs some 6,100 workers and builds the Chrysler Pacifica and Dodge Grand Caravan minivans. Fiat Chrysler announced in late February the construction of a new auto plant in Detroit, the first for 27 years in "Motor City," as part of a $4.5 billion investment plan to create 6,500 jobs in the United States.